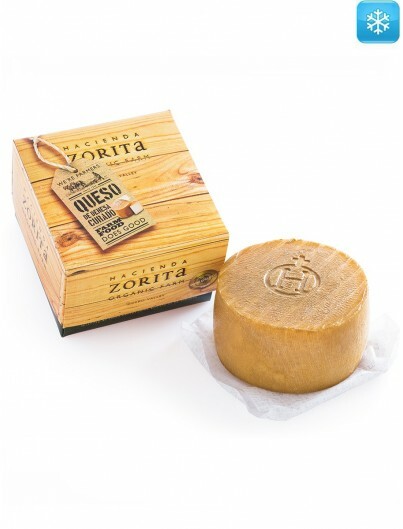 100% natural foodstuff and free from preservatives. 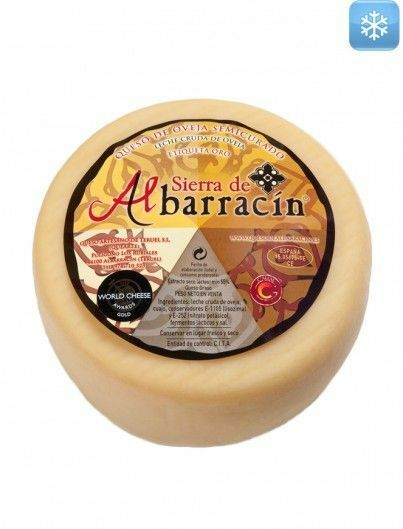 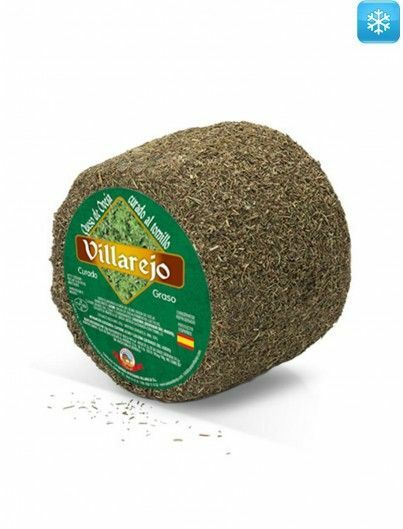 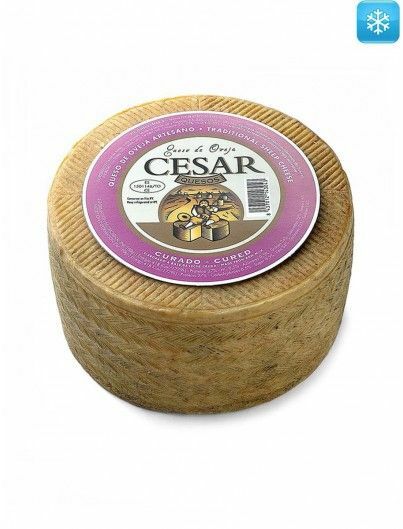 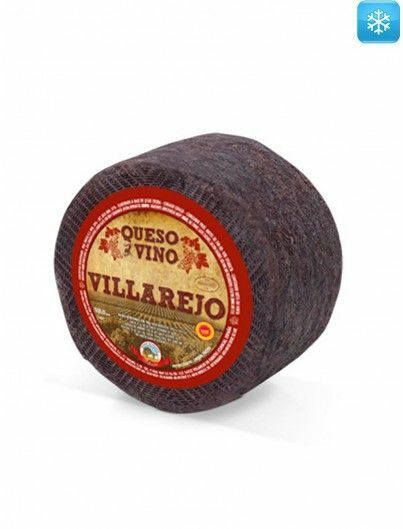 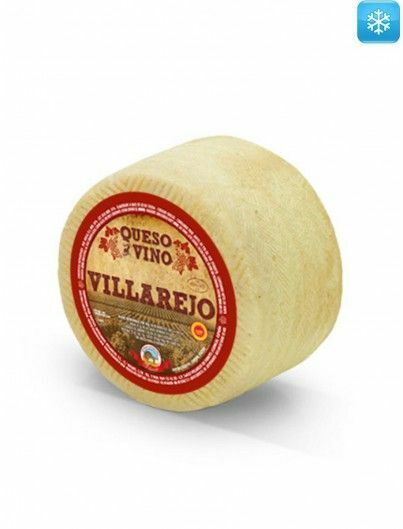 It is an excellent cheese to combine it with many wines. 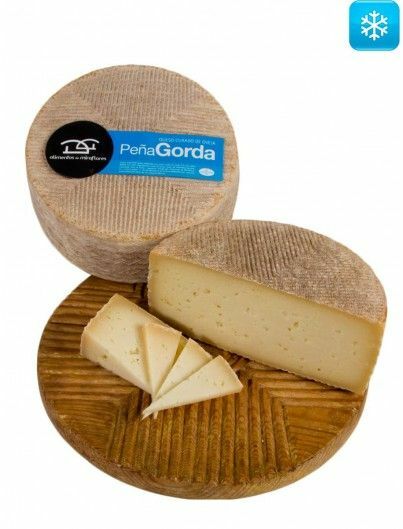 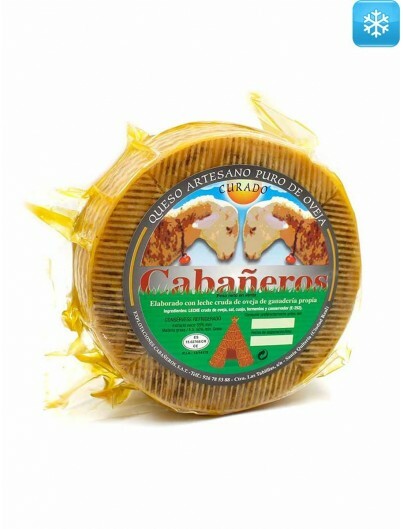 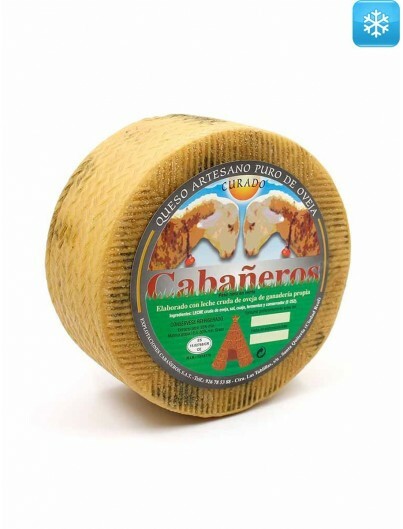 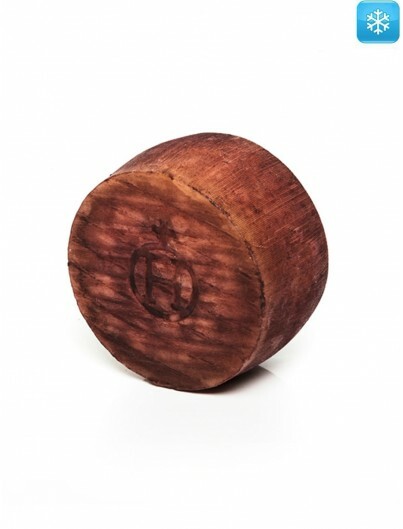 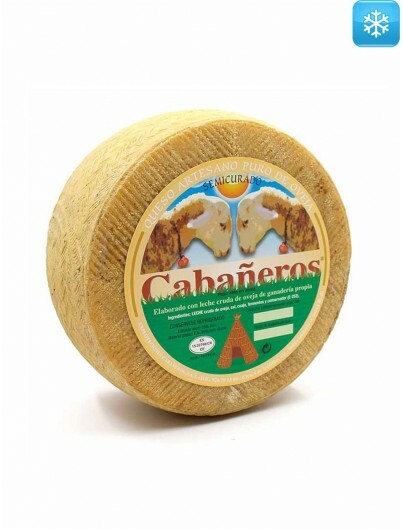 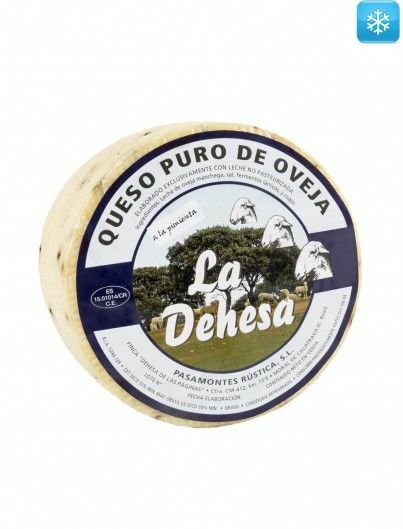 Like Peñagorda goat cheese semicured, Peñagorda cured is made in the natural area of the Sierra de Guadarrama, located in Madrid, in central Spain. 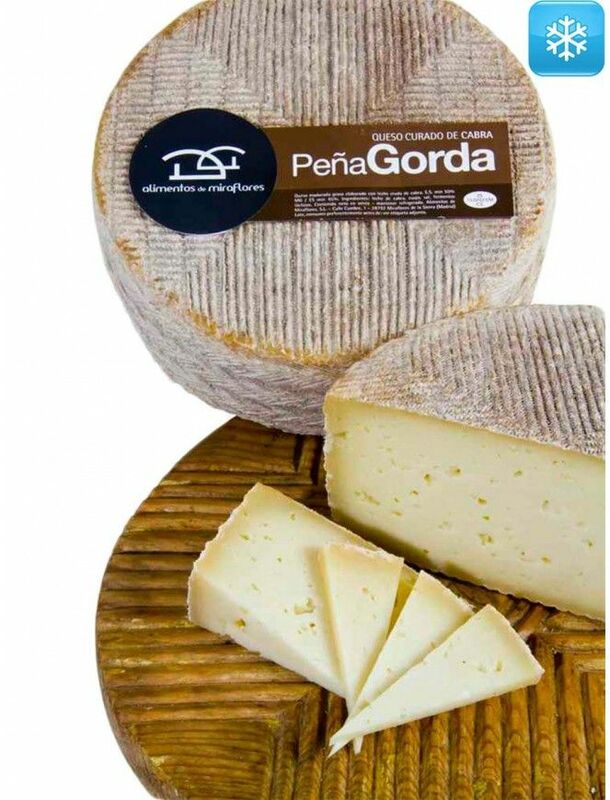 Thanks to its special geographical location, Peñagorda cured cheese acquires unique organoleptic characteristics, which are difficult to find in other cheeses. 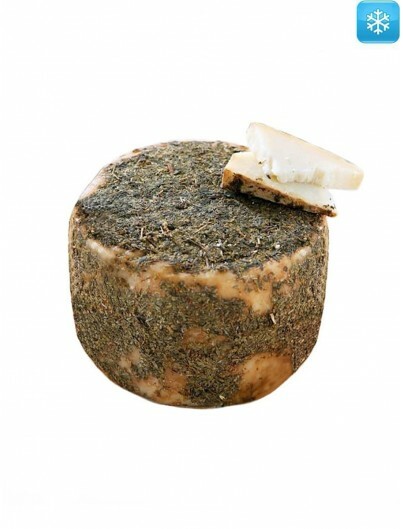 It is a pressed cheese, cured and made from raw goat's milk. 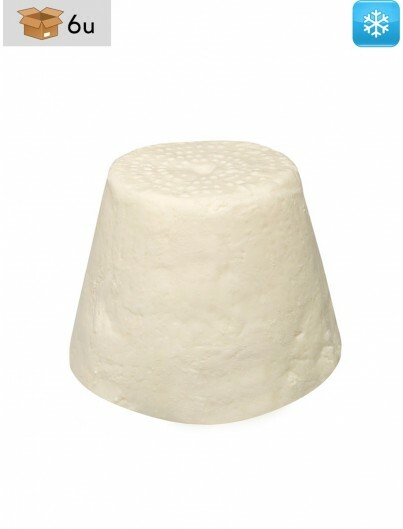 Its careful preparation and the endlessness of the excellent properties of raw material used, keeps intact all the flavours and aromas of goat cheese. 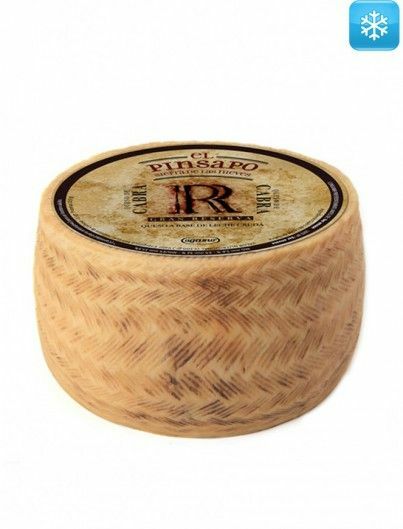 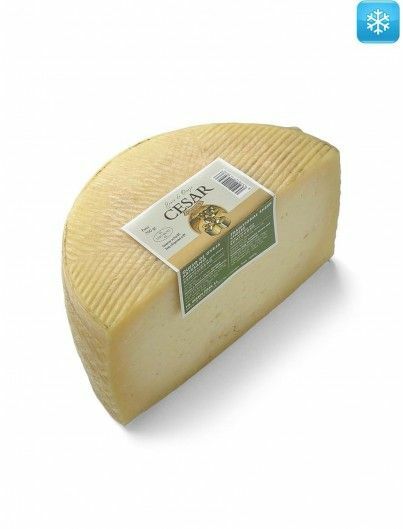 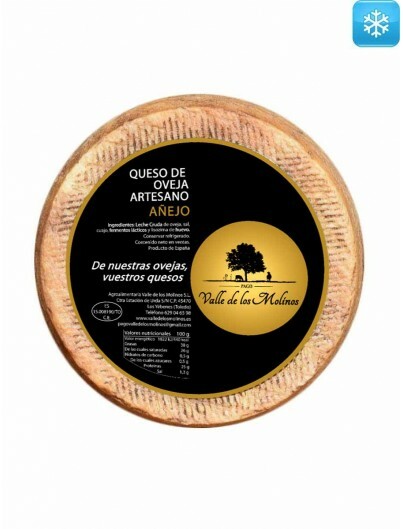 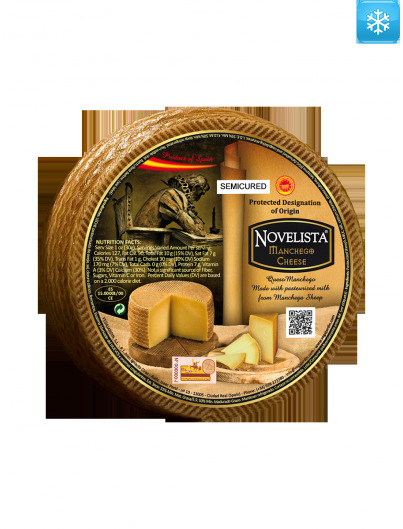 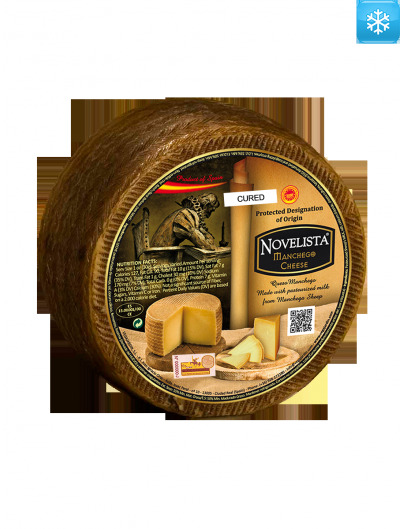 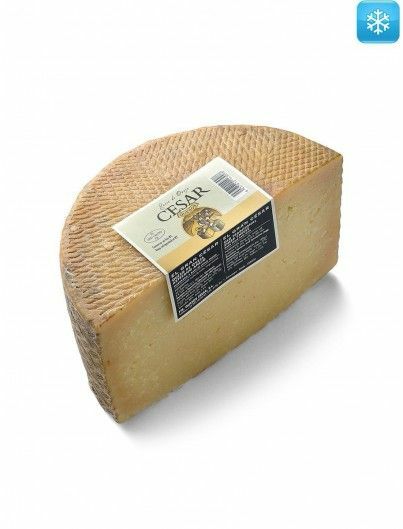 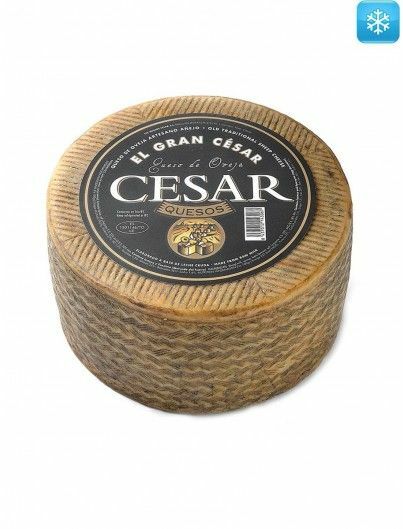 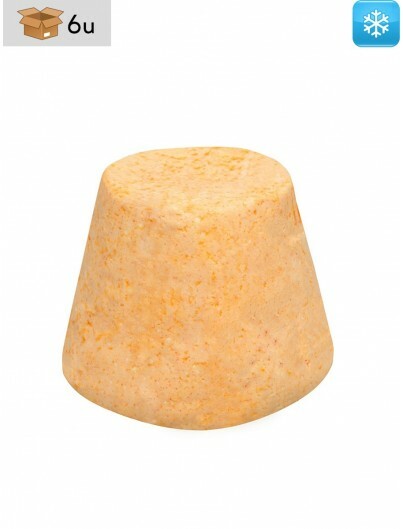 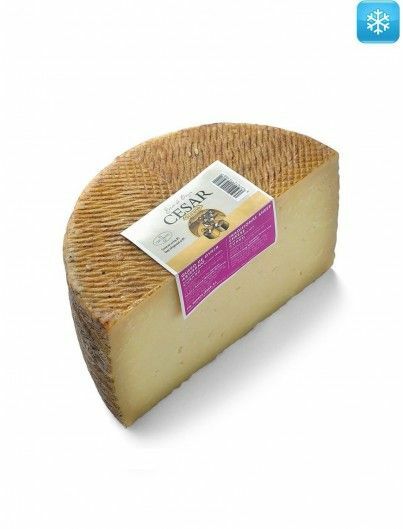 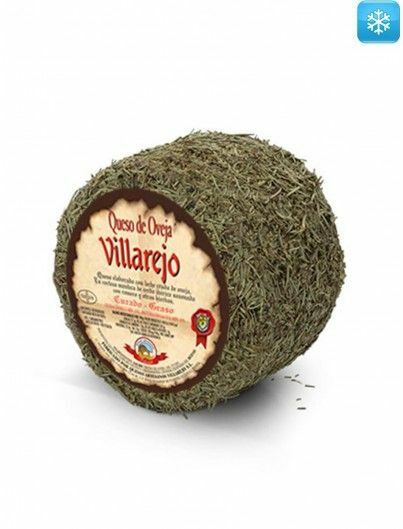 Its firm texture but at the same time creamy, and its original flavour full of nuances, satisfy the palate of the most cheese lovers. 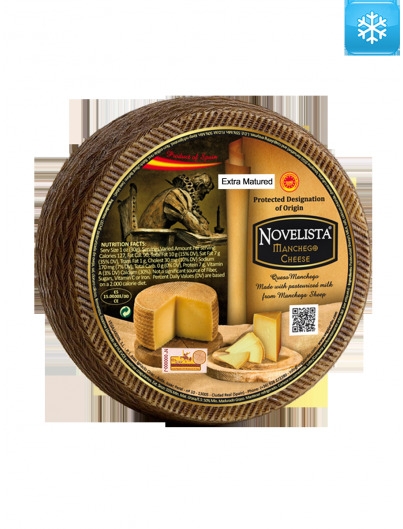 For its consistent flavour, it is an excellent cheese to combine it with many wines, as well as to combine it with other foods, such as canned foods or smoked artisans foods. 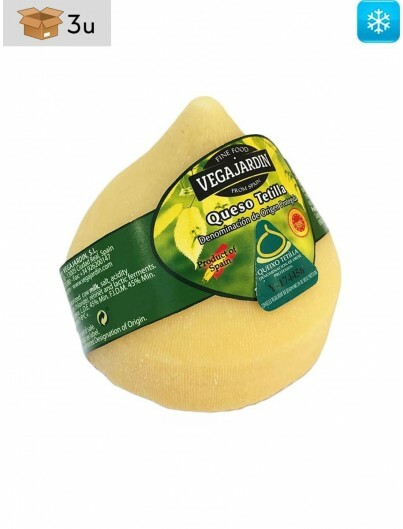 Moreover, it is a 100% natural foodstuff and free from preservatives, suitable for those who are allergic to eggs or gluten. 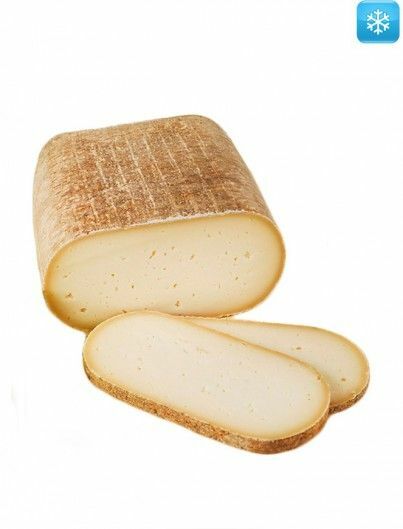 Raw goat's milk, salt, rennet and lactic ferments.